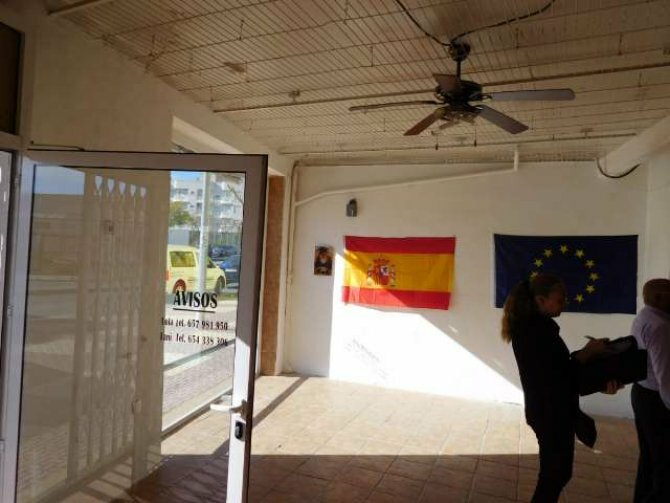 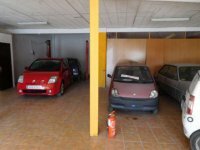 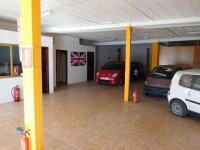 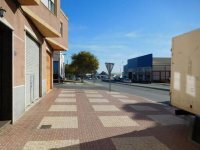 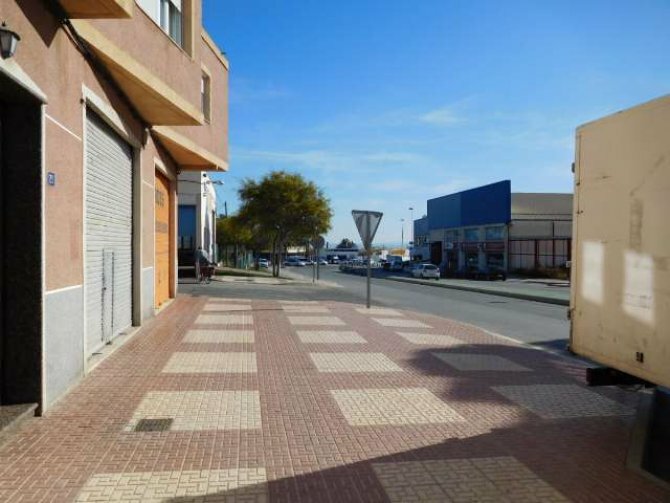 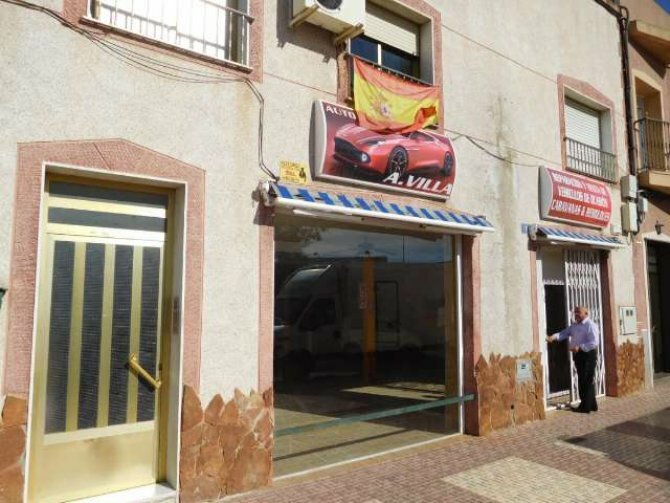 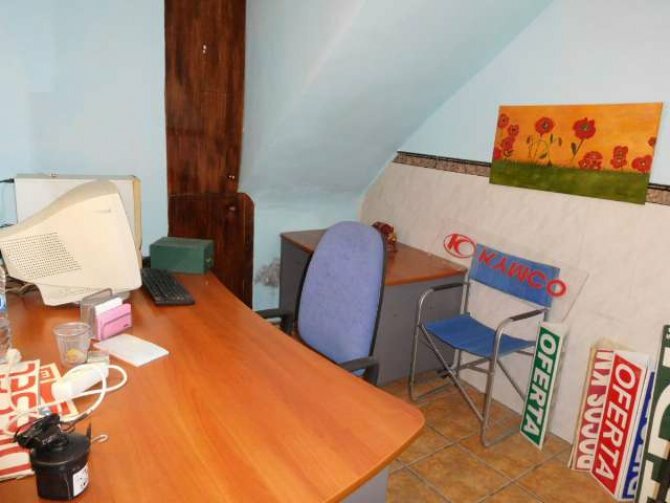 Commercial property of approximately 180 m2 for rent, in Calle Gutiérrez de Cárdenas, close to post office, next to hiperber supermarket and by establishments in full operation, with this you are assured a passing trade, in addition to the abundant road traffic in the area. 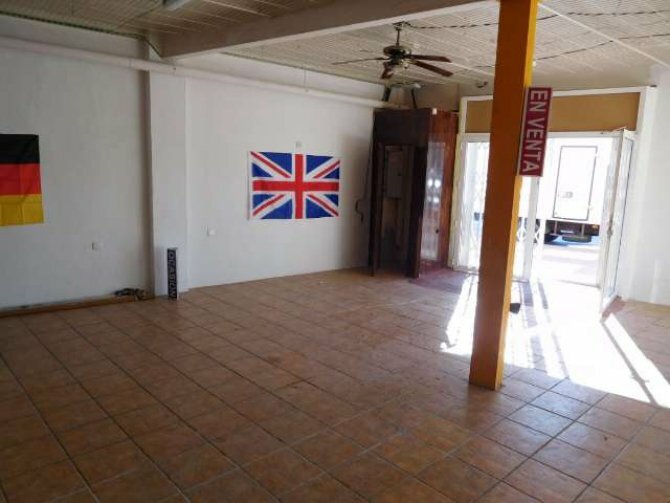 This is very well located for a visible business. 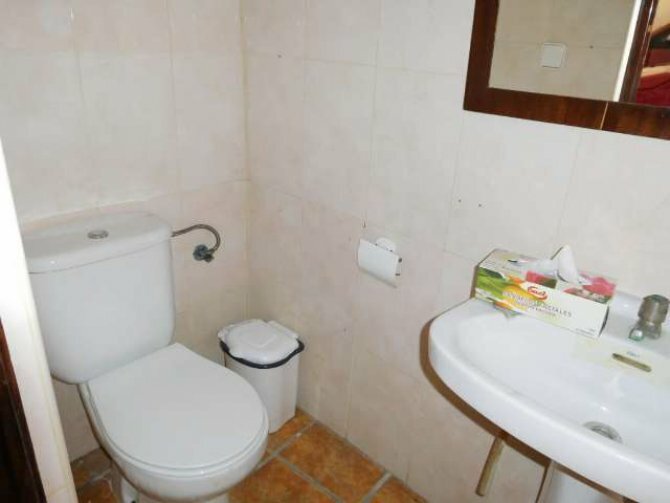 This unit has toilet, 3 phase electric and smoke extraction. 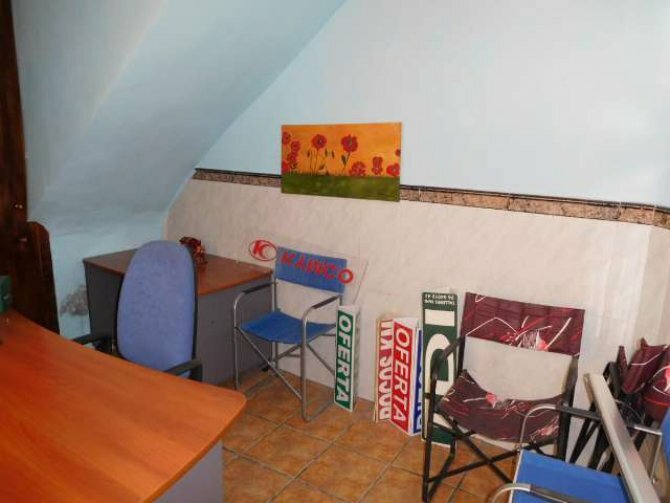 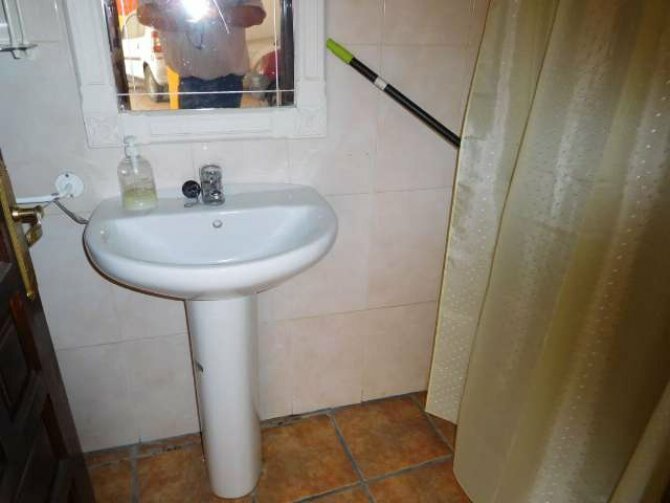 The rental price is 400€ per month plus Iva - retention. 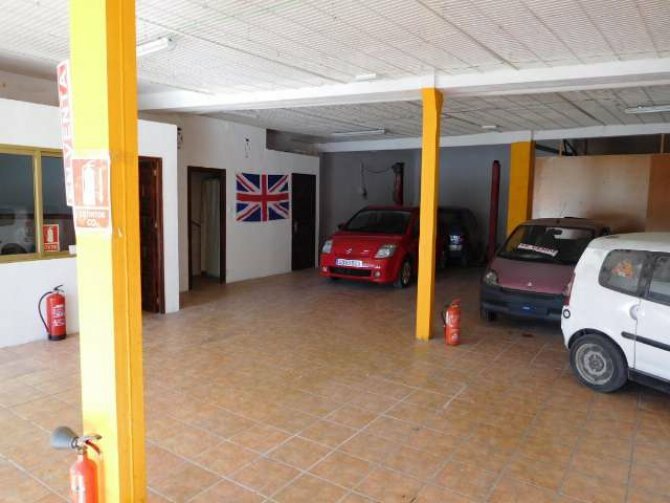 For more information or to view this property please contact.